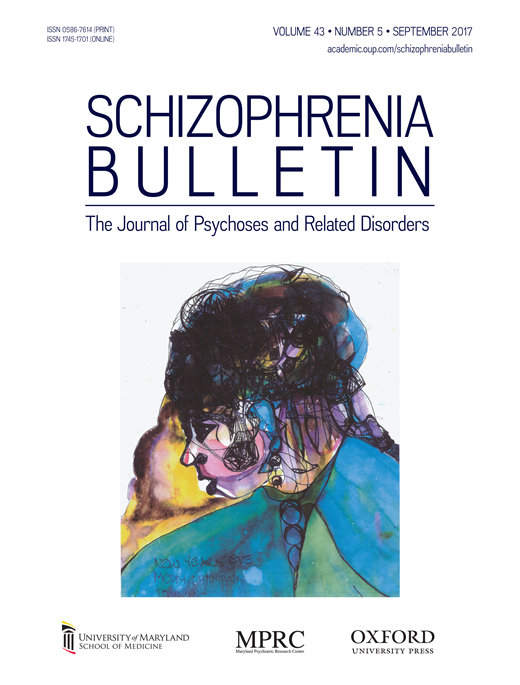 A study published in September’s issue of Schizophrenia Bulletin reveals new information about how policy and environment can affect the effectiveness of IPS services. The study, based on research from around the world, finds that overall IPS is more effective than other vocational rehabilitation services at providing competitive employment. Other policy and environmental factors surrounding IPS services, however, can reduce its effectiveness. The research indicates that IPS services are more effective in places with fewer regulations on hiring practices. IPS services also have better results in areas where disability benefits are not as robust and where policies for integrating people with disabilities into the workforce are less aggressive. The study found that gross domestic product change, unemployment rates, and unionization did not have significant impacts on competitive employment rates. The abstract of the article can be found below, along with a link where you can find the full article. As Individual Placement and Support (IPS) has become the international standard for vocational rehabilitation of adults with serious mental illness, researchers must consider the relationship between IPS and local environments. This meta-analysis used mixed-effects meta-regressions to assess the impact of site-level moderators on the likelihood that IPS recipients, compared with recipients of alternative vocational services, achieved competitive employment. Potential moderators included change in gross domestic product (GDP), local unemployment and unionization rates, and indices describing employment protection regulations, level of disability benefits compensation, and efforts to integrate people with disabilities into the workforce. Regulatory moderators represent facilitators and barriers to employment that may reinforce or detract from the effectiveness of IPS. Across 30 sites drawn from 21 randomized controlled trials in 12 countries (33% in the United States), IPS recipients were 2.31 (95% CI 1.99–2.69) times more likely to find competitive employment than recipients of alternative vocational rehabilitation services. The significant competitive-employment rate advantage of IPS over control services increased in the presence of weaker employment protection legislation and integration efforts, and less generous disability benefits. Policy makers should recognize and account for the fact that labor and disability regulations can create an arrangement of incentives that reduces the relative efficacy of supported employment. Justin D Metcalfe, Robert E Drake, Gary R Bond; Economic, Labor, and Regulatory Moderators of the Effect of Individual Placement and Support Among People With Severe Mental Illness: A Systematic Review and Meta-analysis, Schizophrenia Bulletin, , sbx132, https://doi.org/10.1093/schbul/sbx132.